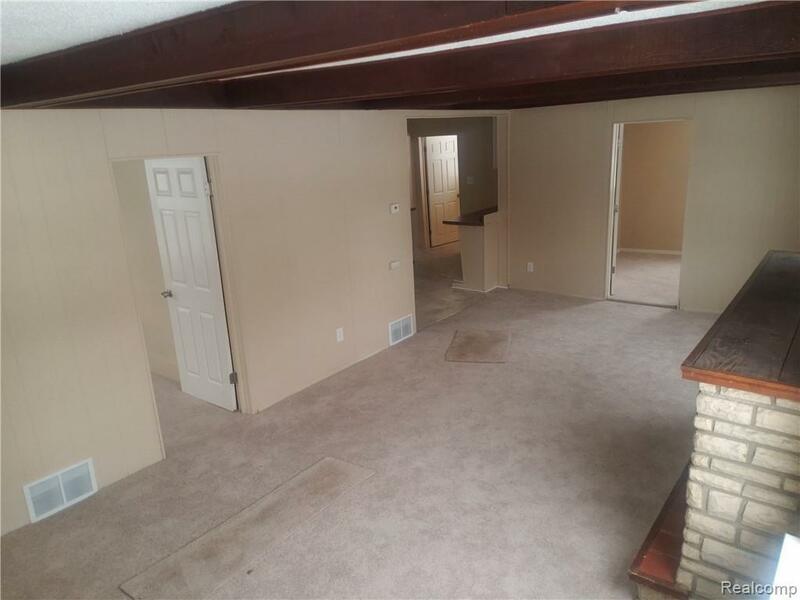 This beautiful 4 bedroom home is a great started for a new family. 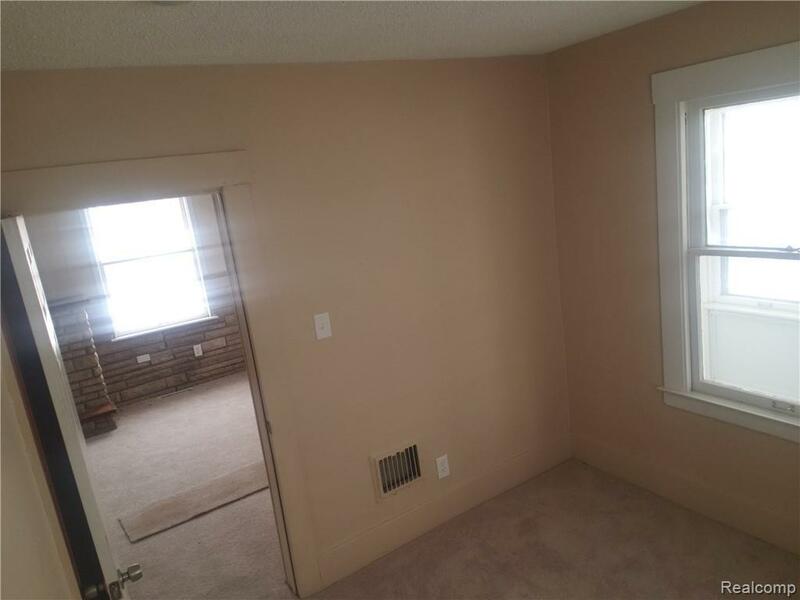 Beautifully renovated with new carpet and new paint throughout. House is also for sale. No pets, no smoking. 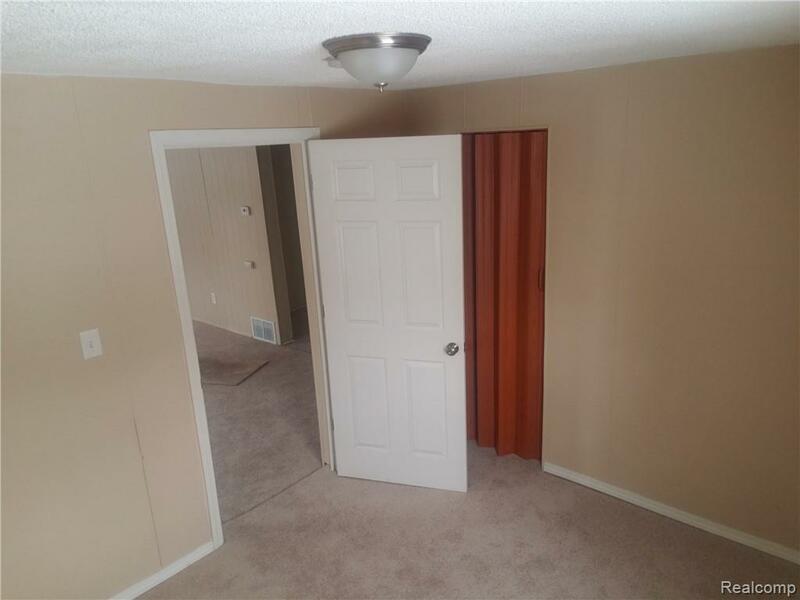 First month+security deposit is move in. Apply today.